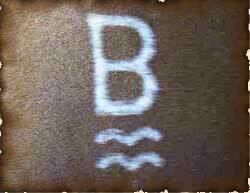 Welcome to Bee Creek Quarter Horses & Cattle! 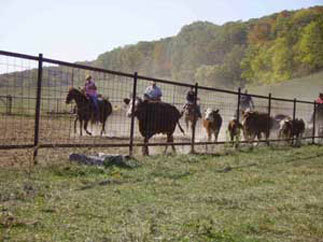 Our operation is primarily a cow/calf farm with over 700 acres of hills and hollers in southern Pike County. We raise Simmental and crossbred cattle, along with a few Corrientes. 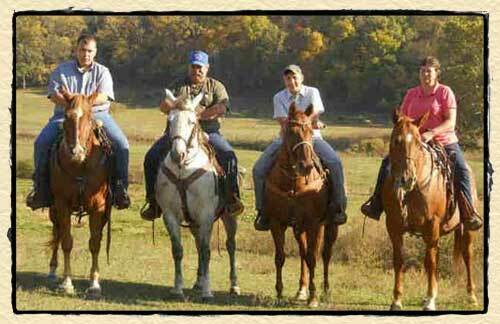 Our horses are primarily AQHA registered Quarter Horses, that we use on the farm for work and play. 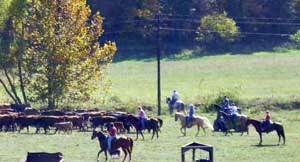 We were honored to have a great article written on Bee Creek Ranch by the Quincy Herald Whig. 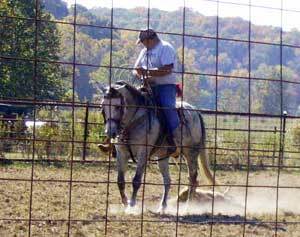 We select our horses for their athletic ability, cow tracking ability, disposition, soundness, and versatility. 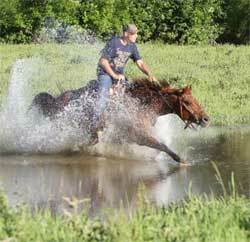 Go to our Photo Page to see friends and family working cows or just having fun with their favorite horses! South Texas McCoy is a HOMOZYGOUS DUN! All his foals will be dun or grullo. 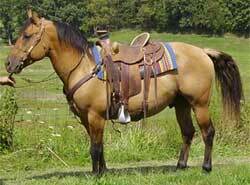 His sire earned $25,000 from NCHA and his grand sire and grand dam earned over $485,000 from NCHA. We're easy to get to! Just go to MAP to see where we are and get directions to the ranch! 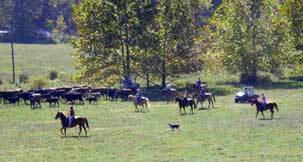 Our arena and cattle are available for practice, call for availability.